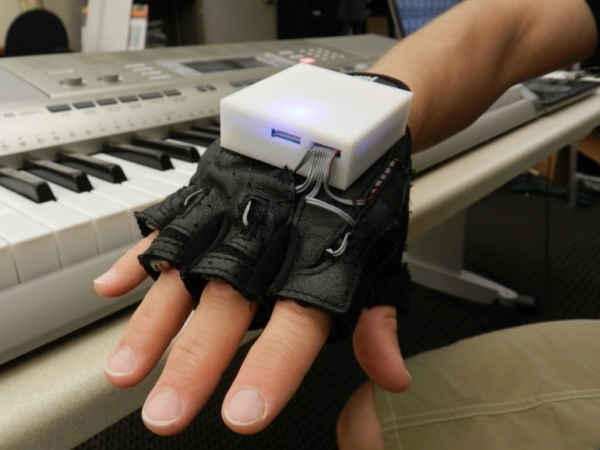 A new kind of wireless musical glove has been created by researchers at Georgia Tech for improving the sensation and motor skills in people affected with paralyzing spinal cord injury (SCI) clearly shows how wearable technologies can help change people’s lives. 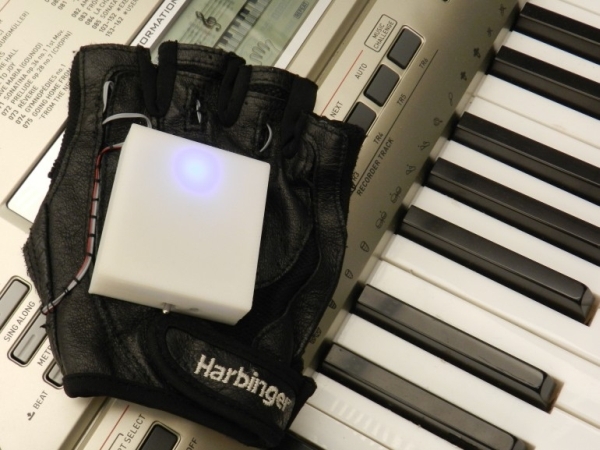 The sensory glove is called as Mobile Music Touch (MMT) and is used in conjunction with piano keyboard to indicate the keys to be played as the vibration in the glove indicates that. In the study experiments conducted over eight weeks with participants suffering from spinal cord injury, project leader Tanya Markow (project leader) noticed considerable improvement as the participants were able to feel texture of bed sheets and clothes since a very long time. 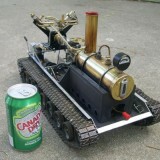 Using the MMT system which is hooked onto a computer and an mp3 player or smartphone; the track Ode to Joy is programmed into a device and as the musical notes are illuminated the participant has to hit the correct keys on piano keyboard as the vibration is send to the glove. 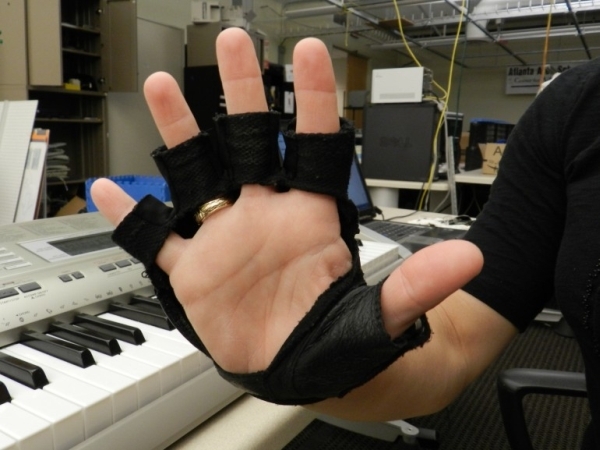 Not only during the piano session but the participants wore the glove during their daily routine too at home to get used to the vibration of glove. After the study was over there was a significant improvement in grasping and sensation of the participants which all goes well for people looking for the after effects of spinal cord injury. According to Tanya Mobile Music Touch (MMT) the vibration of the glove triggers activity in hand’s sensory cortex leading to activity in motor cortex area of the brain and they are looking to improve the possibilities of MMT glove even further.